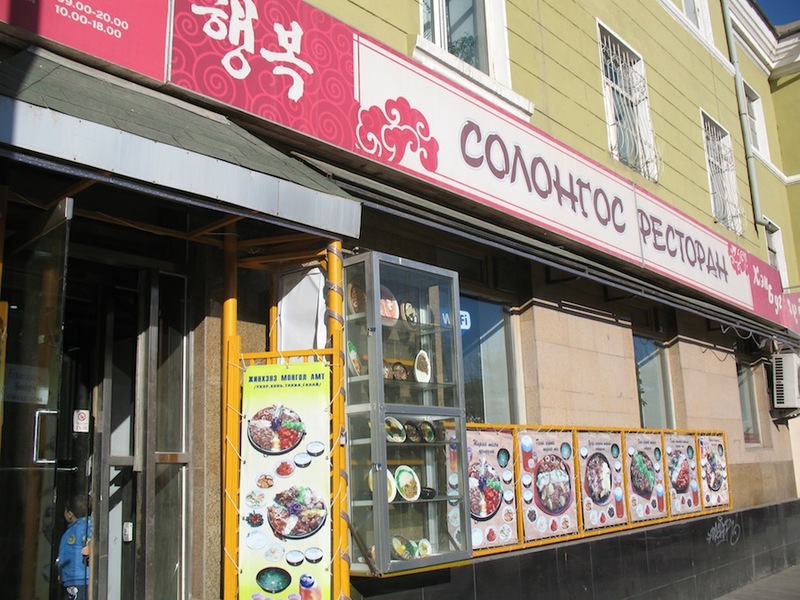 In last week’s post I mentioned that Korean staple food items could be found not only at Ulaanbaatar’s specialty “Asian Markets”, but also at “regular” grocery stores all around the city. That was probably an understatement. 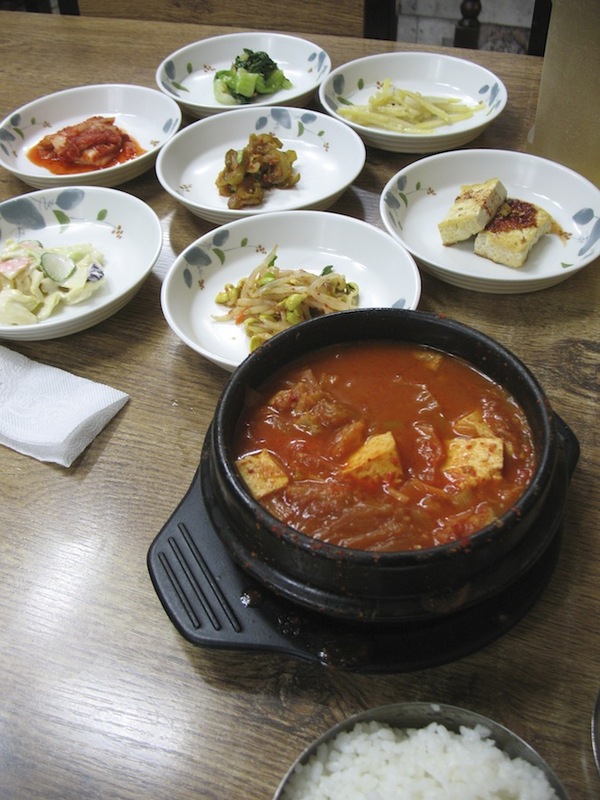 Items such as kimchi, gochujang, seaweed wraps, kimbab, tofu, nongshim instant noodles, are virtually everywhere. 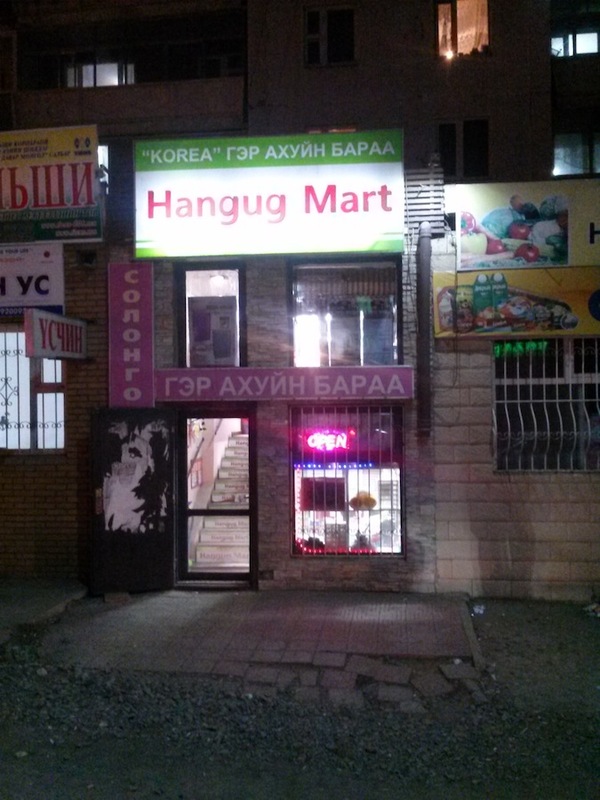 In fact, the Korean presence and influence in Ulaanbaatar can be seen far beyond simple items in the grocery store. 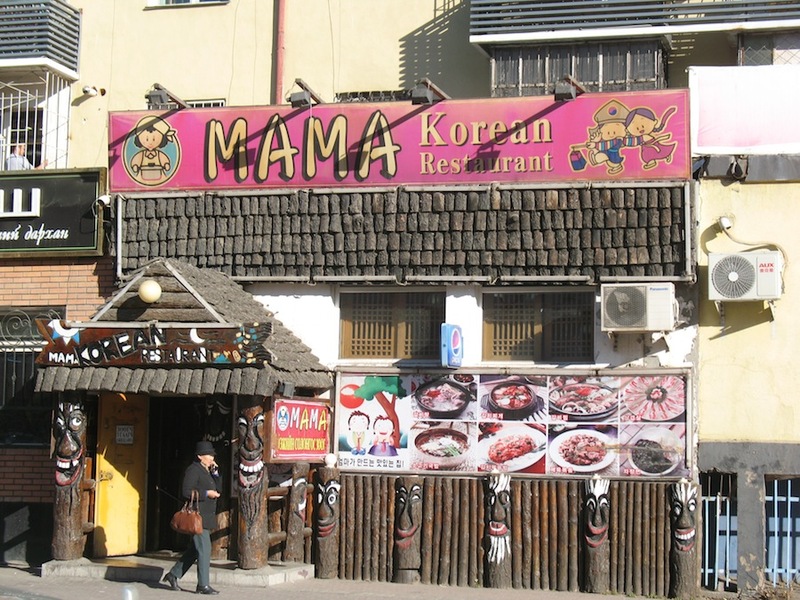 To those new to Ulaanbaatar, this heavy Korea influence may come as a surprise. 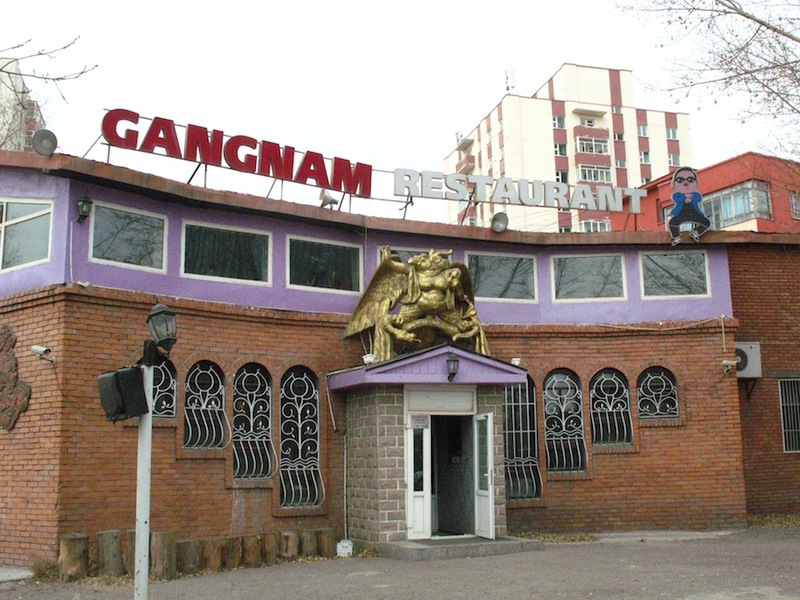 Gangnam Restaurant, just south of Dund Gol River, so it is aptly named. Just off Chinggis Ave, south of Peace Bridge. 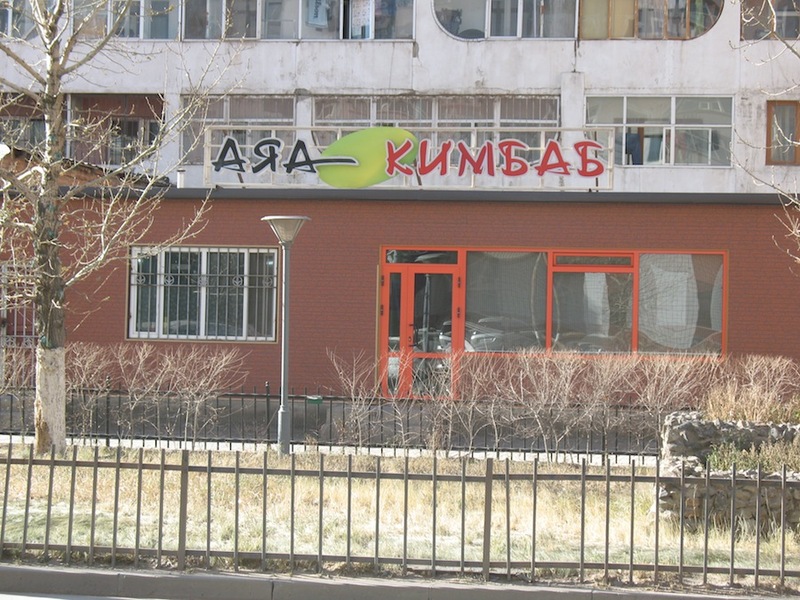 Notice Psi, together with Ulaanbaatar’s city protector, the Khangarid (Хангарьд) or garuda above the door. 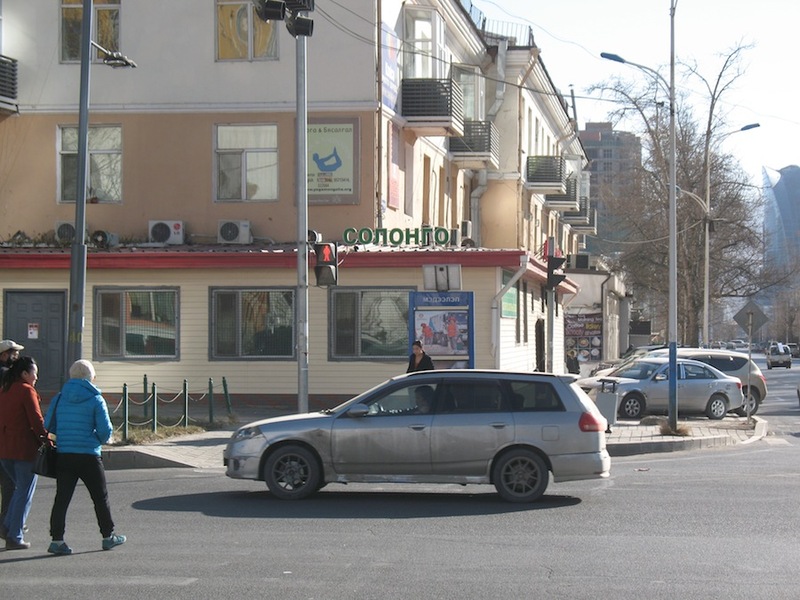 One of the first things newcomers to UB will notice is the popular street of restaurants and clubs just off of Sukhbaatar Square–I mean Chinggis Khan Square of course–Seoul Street. 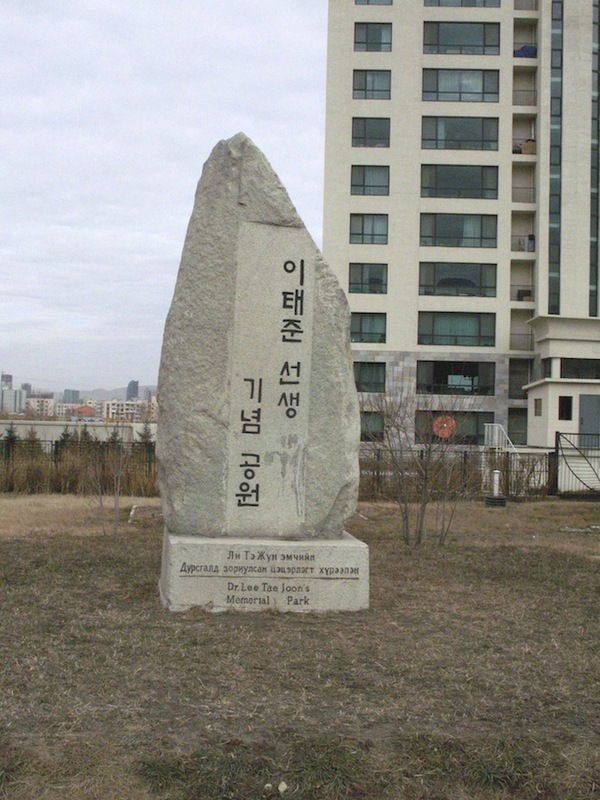 Seoul Street (Сөүлийн гудамж) took the place of Natsagdorj Street, and was established at a time when important investors (and sister-cities?) 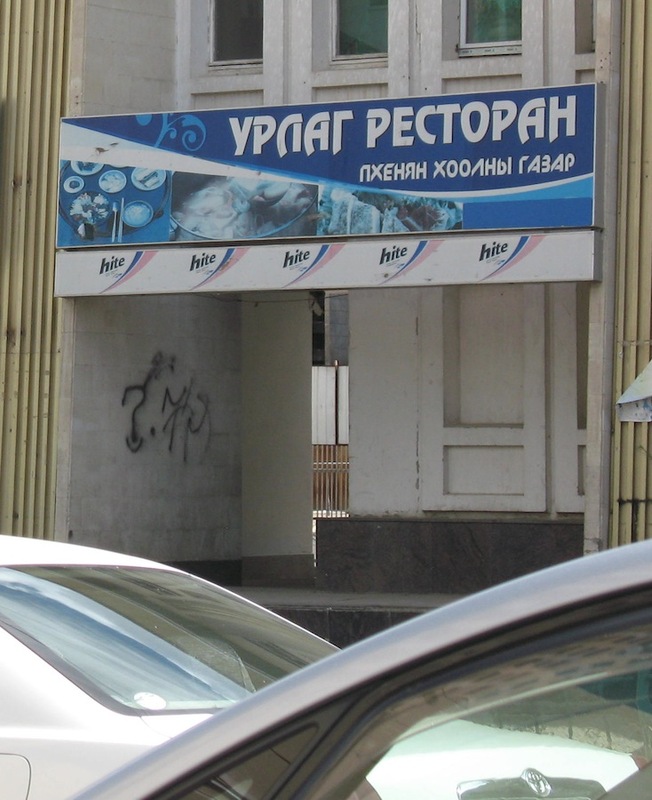 in Mongolia’s capital were given naming rights. 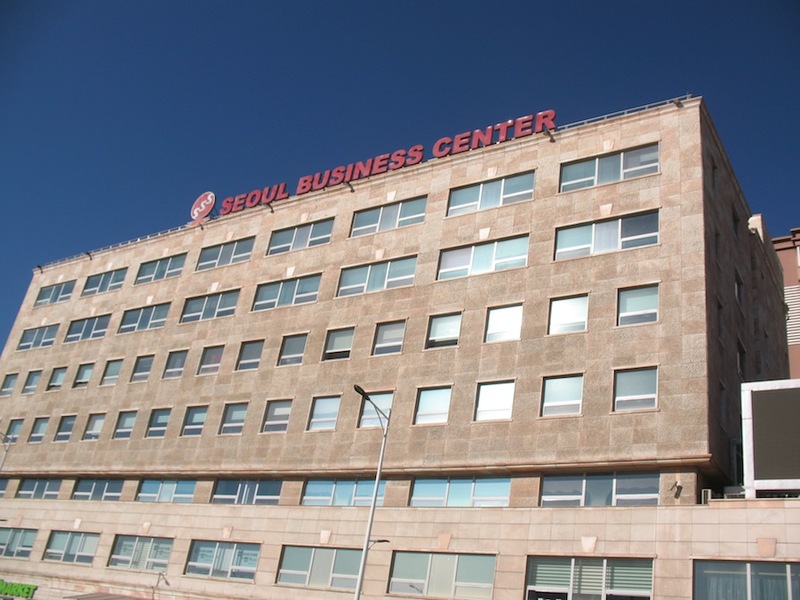 Besides Seoul Street you can also find similar investments in UB with Ankara Street, Beijing Street, Tokyo Street, etc. You can find a nice image of the entrance to Seoul Street here. 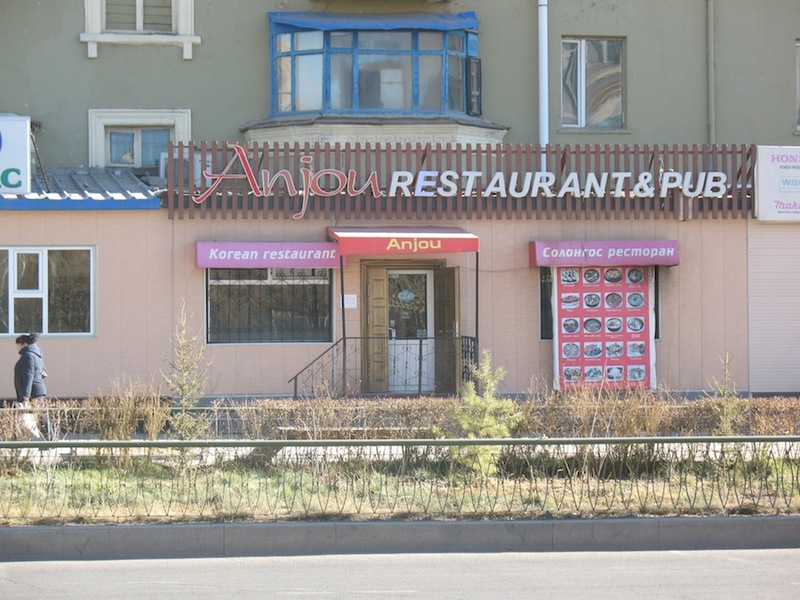 Even more, after you learn the Cyrillic alphabet and start reading signs you realize that practically every other shop or restaurant is Korea-themed. 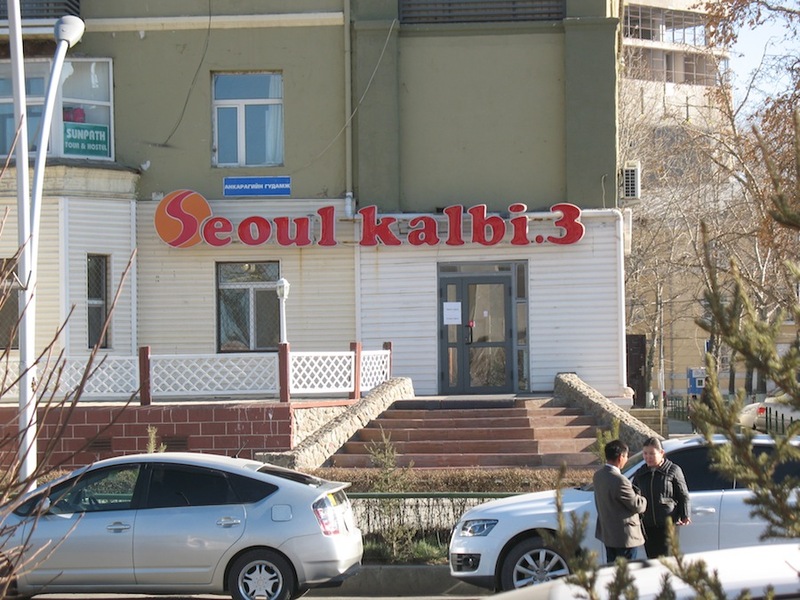 For reasons that remain unclear and arguable, the name for Korea in Mongolian is “Solongos” (Солонгос). Some say this is due to the rainbow-colored sleeves of ancient Korean soldiers, some say the name to be a corruption of the Manchu or Jurchen rendition of the capital of Silla. Regardless, the word is abundant in signage throughout UB. Solongos restoran. This one actually has a title “happiness” in Hangul too, which is rare in UB. 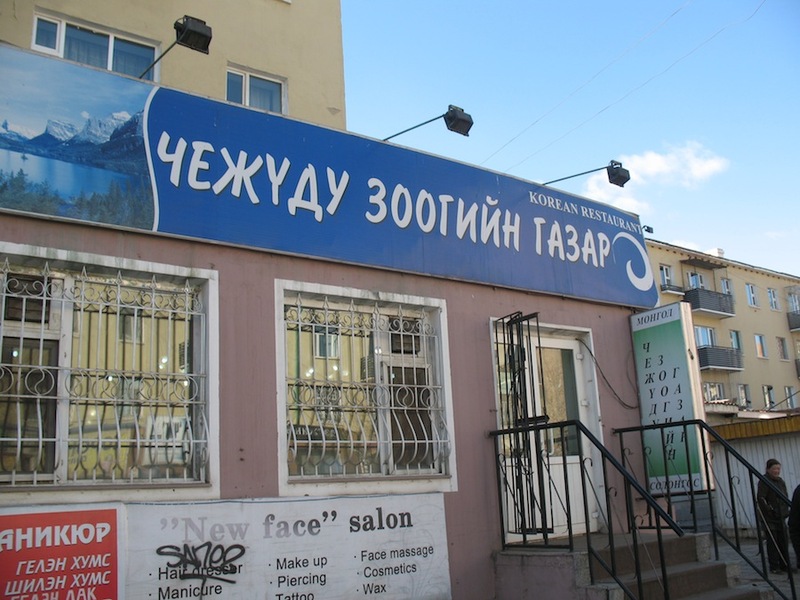 Generally signage is in Mongolian and/or English only. 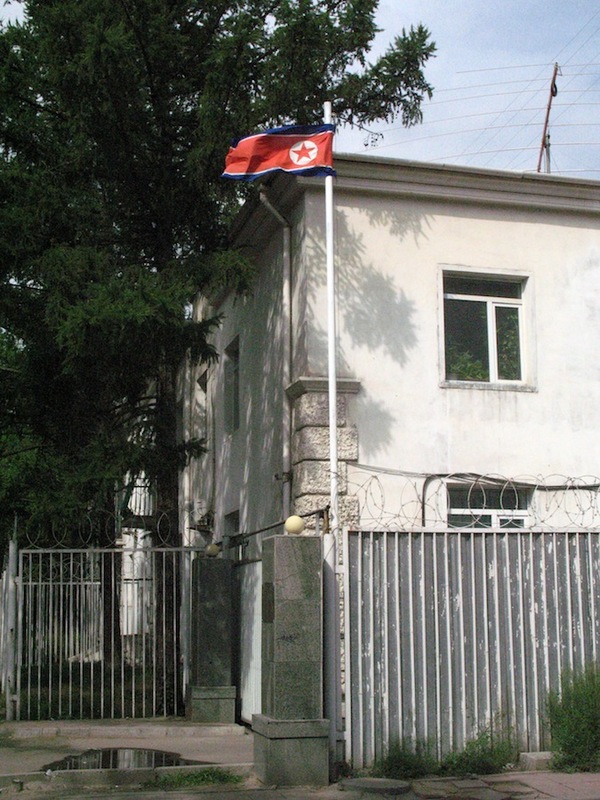 The reasons behind the heavy Korean influence in UB are numerous. 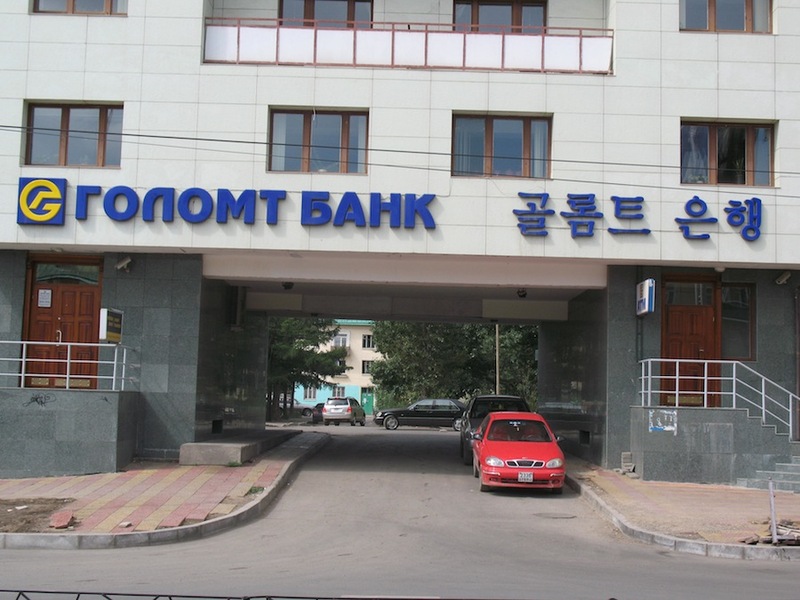 One is the early investment put into Mongolia from Korea in the 90s. Another is the large Mongolian population in Korea (largest diaspora population of Mongols anywhere in the world). Surely yet another reason for the demand for all things Korean is South Korea’s popular media: TV Dramas (of course there are Korean channels, even on over-the-air TV), music, movies. 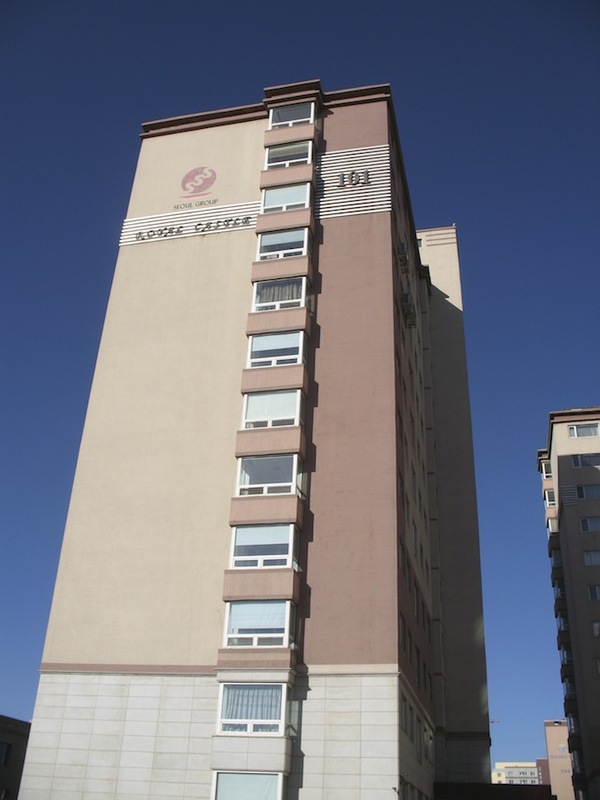 Caffe Bene, a Korean coffee shop chain, also has a presence in Ulaanbaatar, on the ground floor of the State Department Store. Another observation: “Solongos” refers to both South and North Korea. 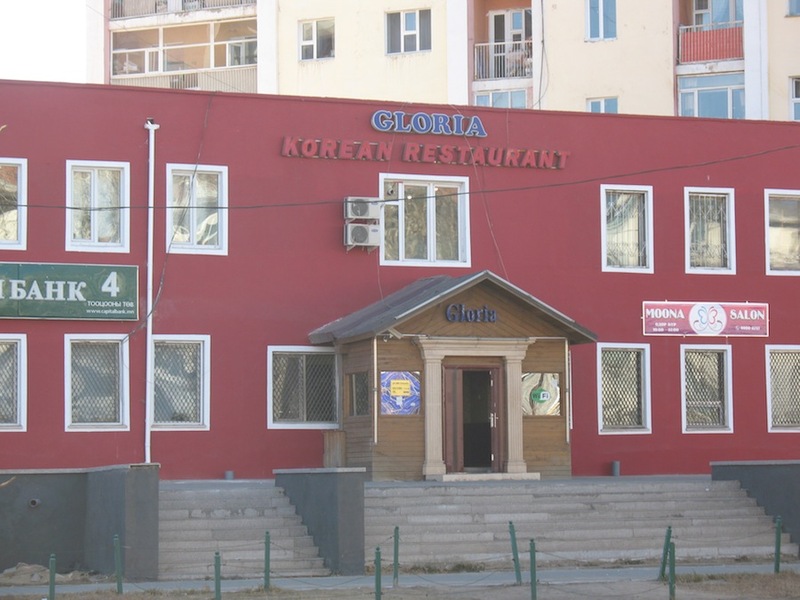 There is a North Korean embassy in Ulaanbaatar, as well as North Korean restaurants such as Pyongyang and Urlag Restoran. Korean, Vietnamese Fashion Outlet. Near Mercury Market. The above was a cheap, hot, and fulfilling meal. The tofu was a little tough, the meat in the soup was gamey, and the cucumber kimchi (center banchan) tasted a bit like yak butter. Good though. 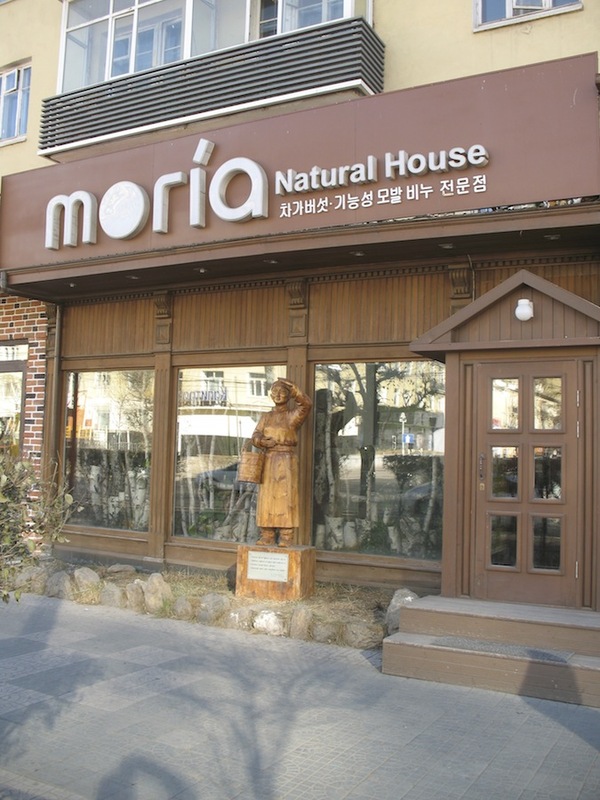 Here are some more images of other Korean (or Korean-friendly) establishments. 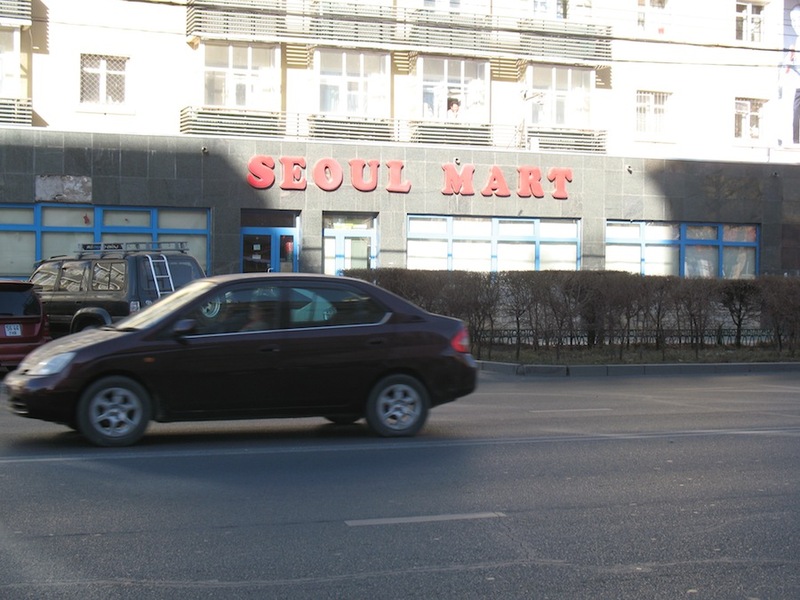 Most “Korean shop” or “Korean Mart” places generally sell household appliances. Seoul Group Royal Castle, Beijing St. 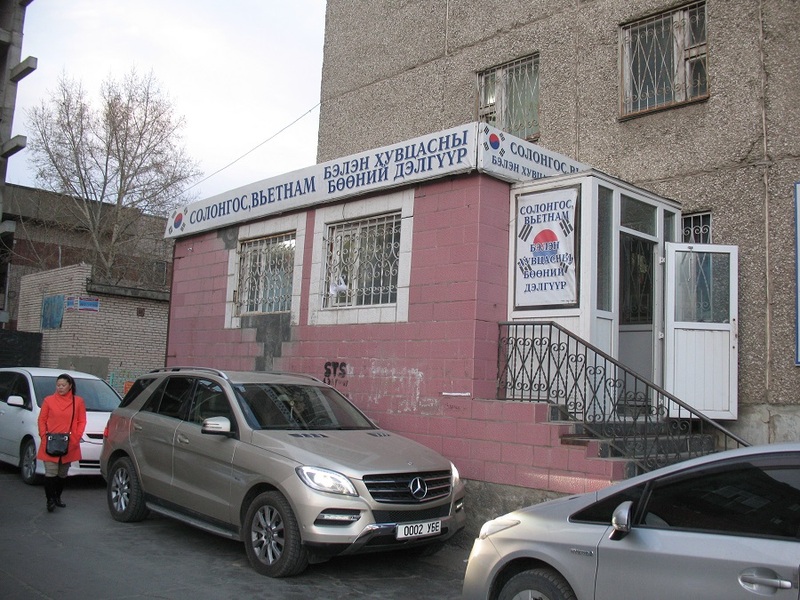 This entry was posted in - Featured Food Discoveries, - Guides, Korean food, Mongolian food and tagged Улаанбаатар, зоогийн газар, 蒙古国, 韩国菜, 한국, 울란바토르, 조선, Korean Ulaanbaatar, Mongolia, солонгос, Seoul Street, Solongo, Solongos, 乌兰巴托. Bookmark the permalink.